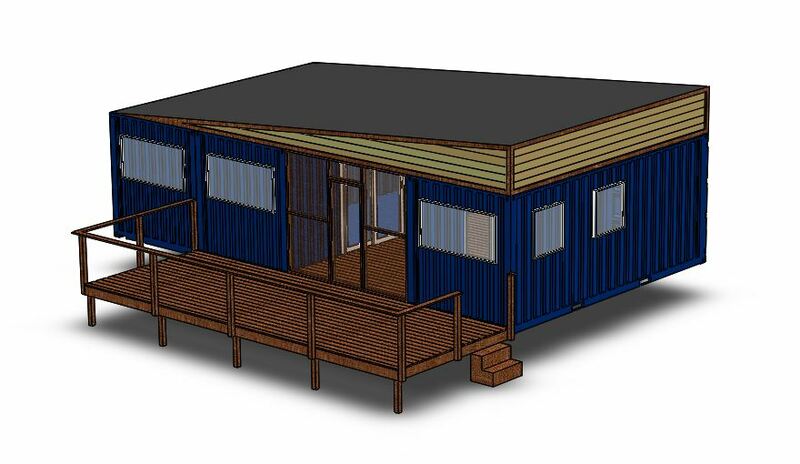 Using a combination of 20 and 40 foot containers, we provide unique, modern, durable, and cost-effective homes. 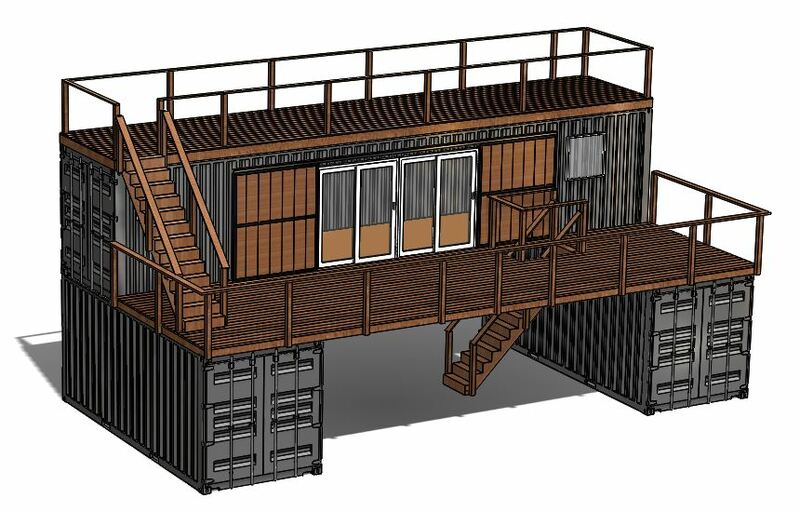 Backcountry Containers is a premiere provider of custom shipping container homes. 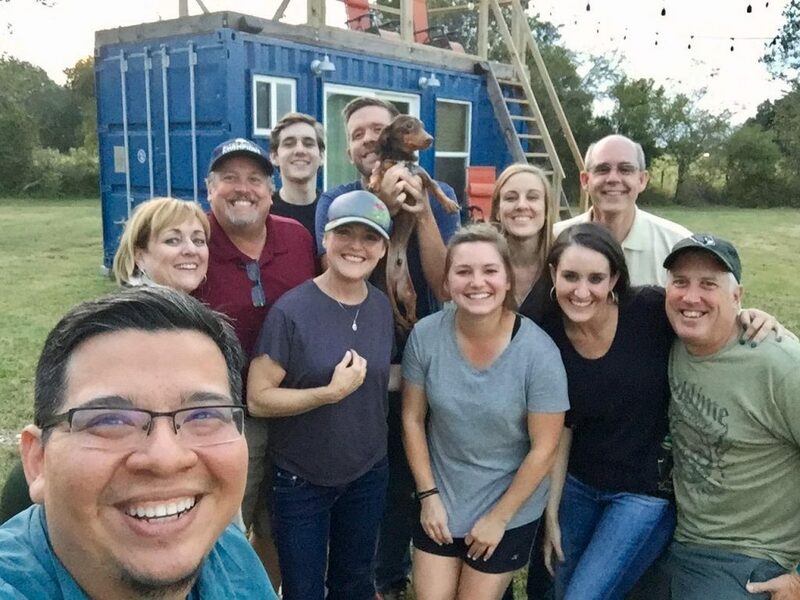 Based in Needville, Texas, we work with customers across the state to design and construct their dream container homes. Whether you are looking for a primary residence or a secondary dwelling, our team can bring your vision to life. Designed to be stacked on cargo ships, shipping containers are inherently structurally sound objects. Due to their robustness, when properly secured, shipping containers can be earthquake and even hurricane ready, which makes them extremely safe and perfect for placing in the harshest environments. From the initial container selection, through the finishing touches, no detail is overlooked in our process. Every material that goes into your home. We know our containers will be in your family for years to come. Thousands of shipping containers are left in ports across the world. 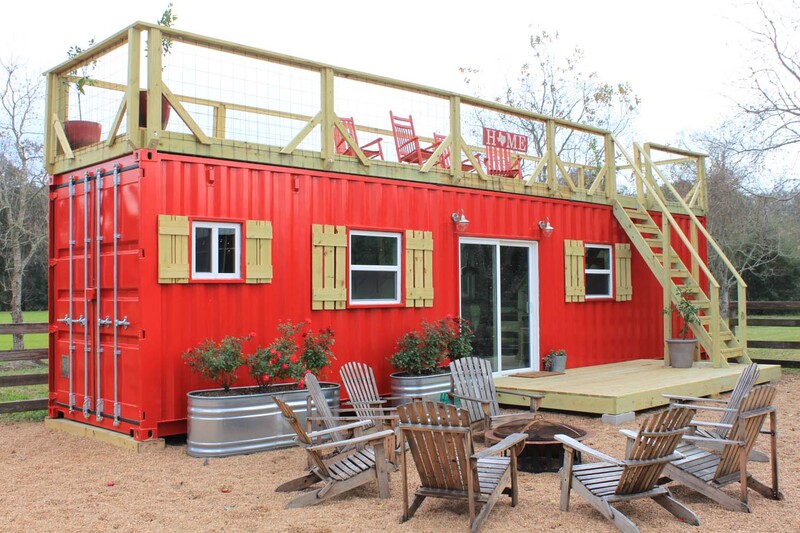 There is a clear abundance of these shipping containers in North America. Reusing the containers saves energy that would otherwise be wasted when melting them down. 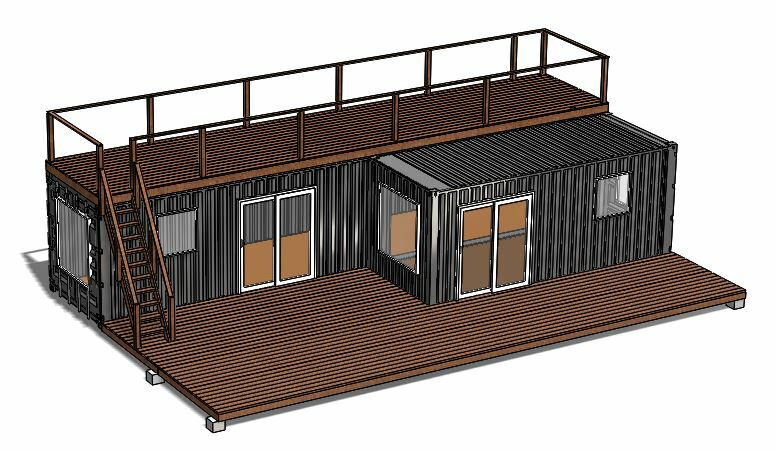 Each home from Backcountry Containers starts with a plan specific to that customer’s land, aesthetic preferences, and functional needs. We welcome your creative ideas and big ideas. Bringing your vision to life is our mission! 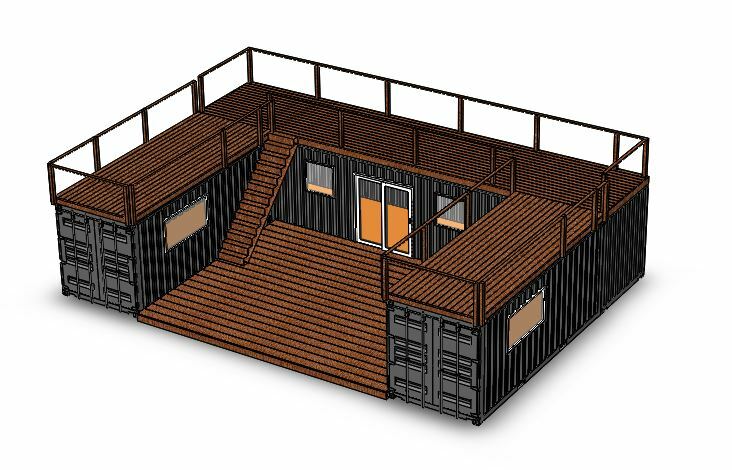 Shipping containers are already the perfect shape to be repurposed into homes, so a home built out of them is less expensive than a same sized home built traditionally. Containers used at Backcountry Containers are inspected to be water and wind tight. They are then fully insulated. No matter where you want to build your Backcountry Container, it can handle the conditions. Backcountry Containers started as a dream of our founder to create unique, functional, and structurally sound dwelling spaces. By customer demand, what started as primarily single unit container homes, has quickly grown to multi-container custom homes. With Jon’s engineering background and Kristen’s eye for design, our family business evolved to respond to our customer’s desire for homes that are tailored to their family’s needs.